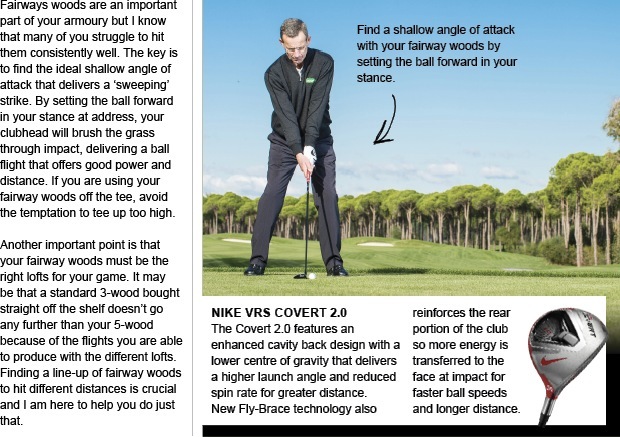 Working on your ball striking is highly recommended so you can gain valuable extra yards with your fairway woods. You also need to know that your set up and specification are right for your own golf swing, otherwise inconsistency becomes a real problem. 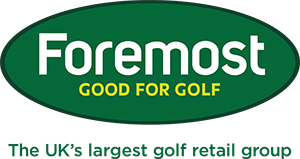 Come and see us so we can match you up with a line-up of woods that suit your own swing. Are you guilty of going to the range with no plan of action? 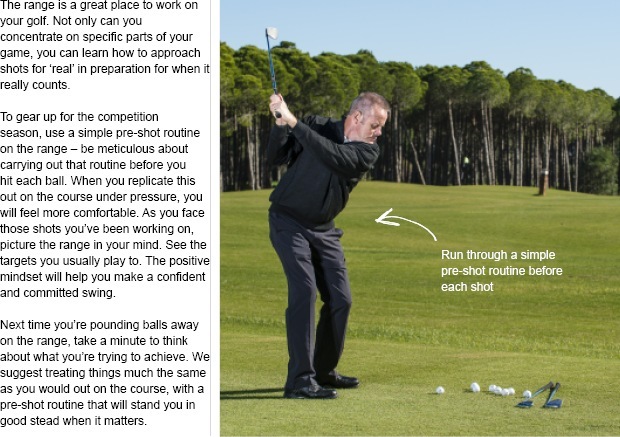 Here are a few tips on how to approach your practice sessions to get the most out of that hard work you're putting in. Remember to get in touch if you think you'd benefit from some lessons. If you want to stop receiving emails from Clark Baker then you can unsubscribe here.